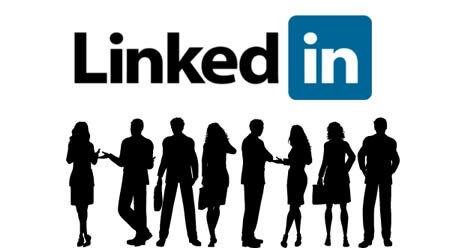 LinkedIn is one of the most important social networks for businesses. 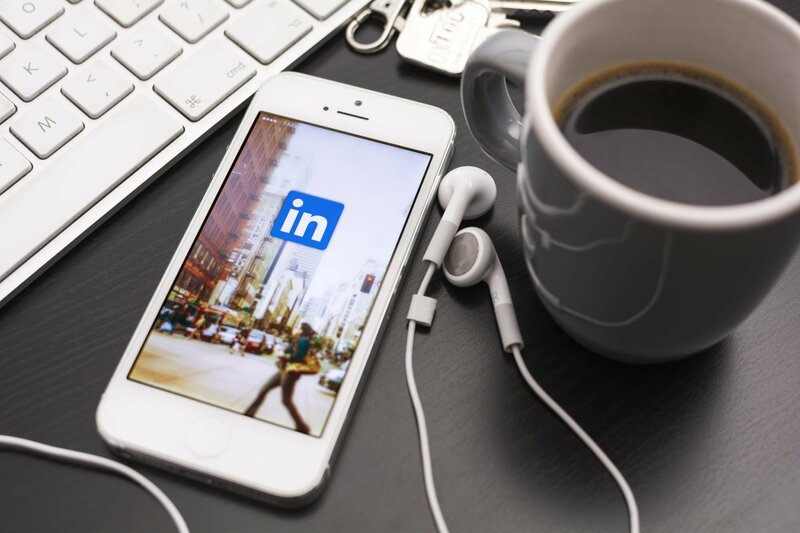 Because it is a professional network, LinkedIn is a great way to target professionals and other businesses while promoting your company in a business-centric space. In order to yield results from LinkedIn, it’s important that you use best practices to make sure your company page is fully optimized. Here are some tips to improve your company’s LinkedIn page. If you are an online marketer you should have one or all of these platforms for your company depending on your industry. 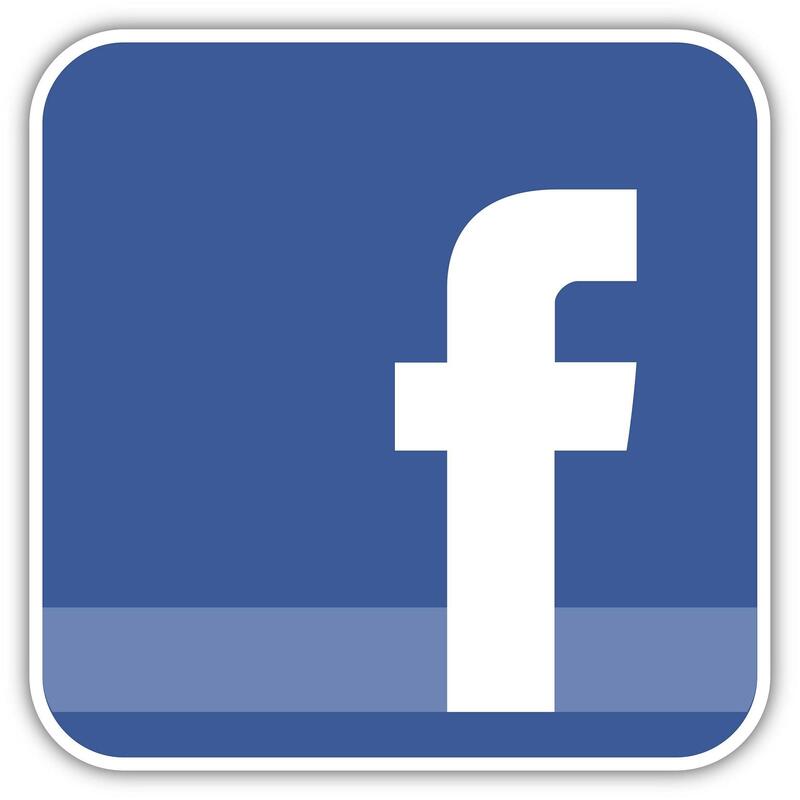 Facebook, Twitter and LinkedIn are the most popular platforms to market your business on. 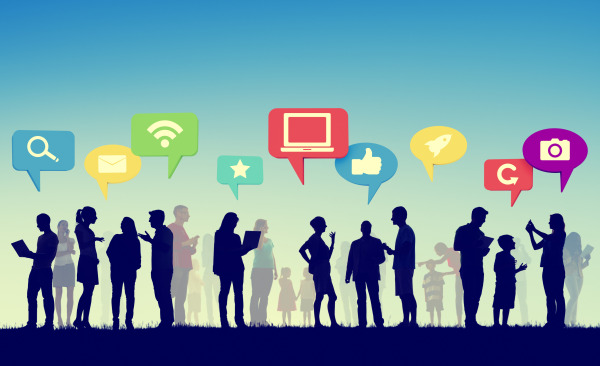 They are the most effective for growing your reach and staying connected with your customers. 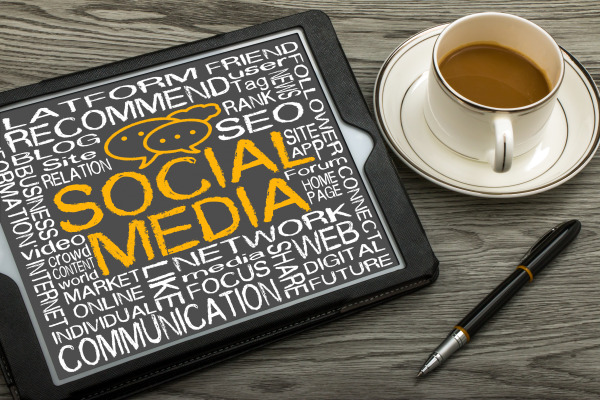 Implementing a social media strategy is not always a simple task, and can take more time than you have on your hands. 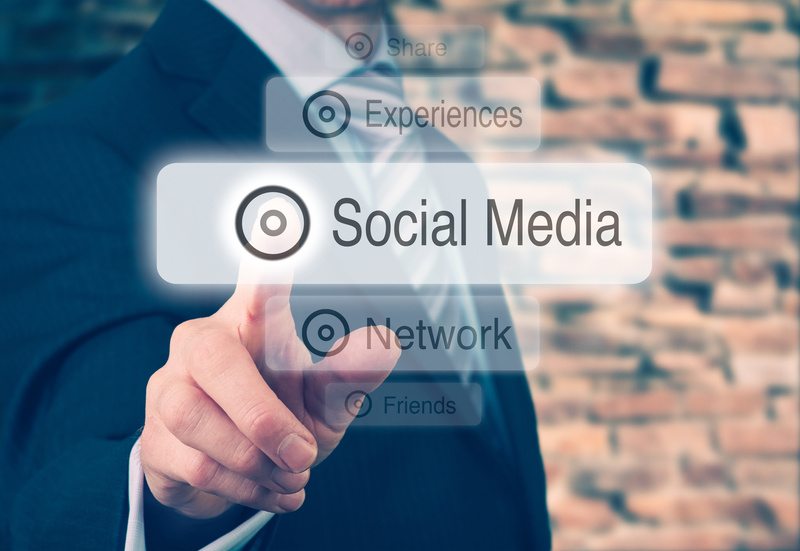 When properly executed, a social media campaign can generate website traffic to your website, while bringing in new leads for your business, allowing you to connect with prospective buyers.